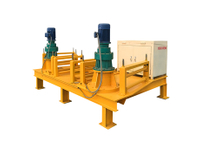 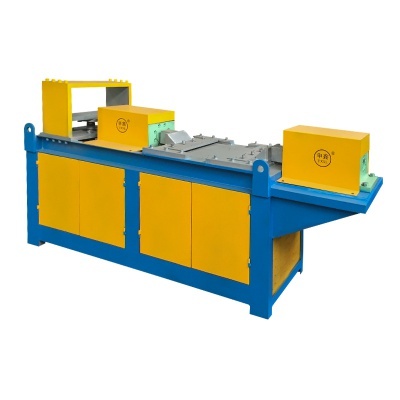 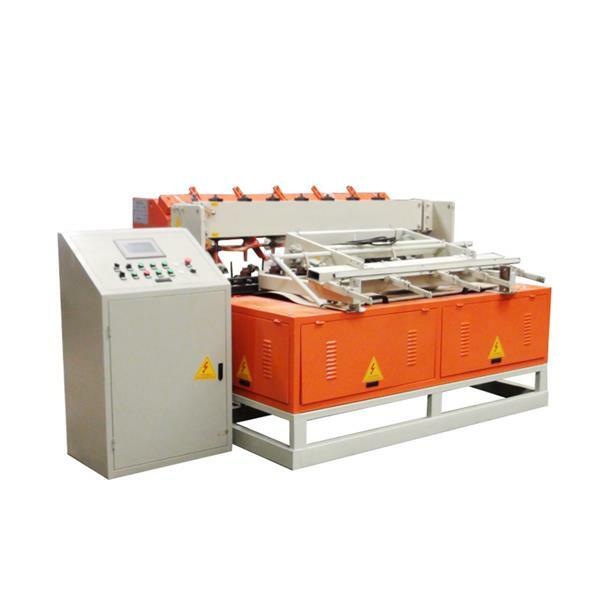 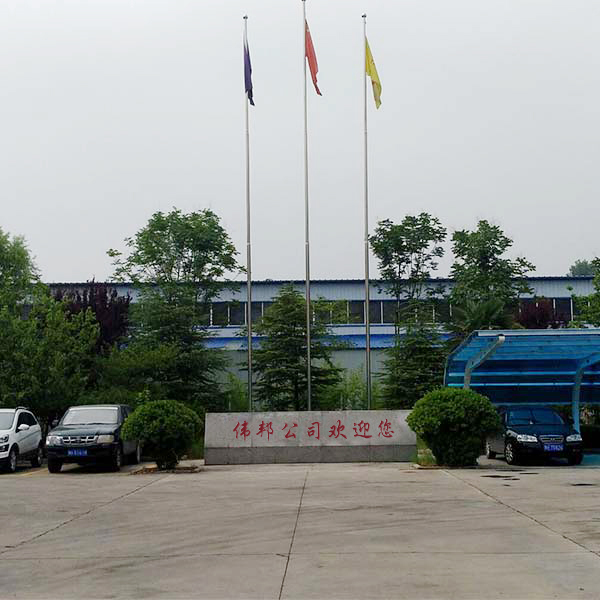 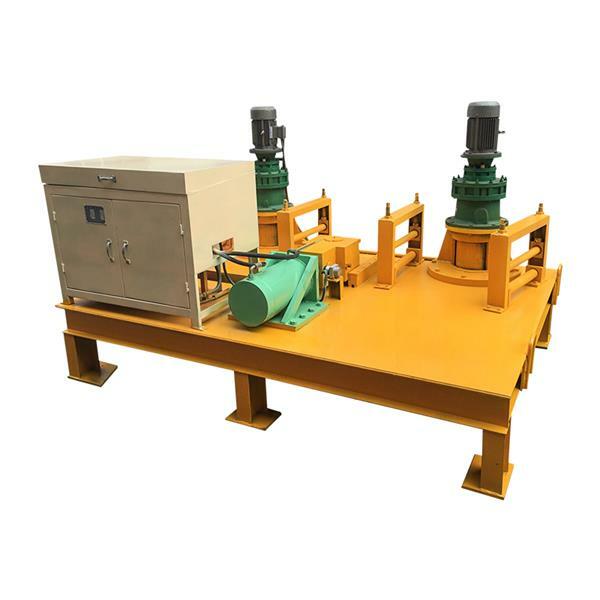 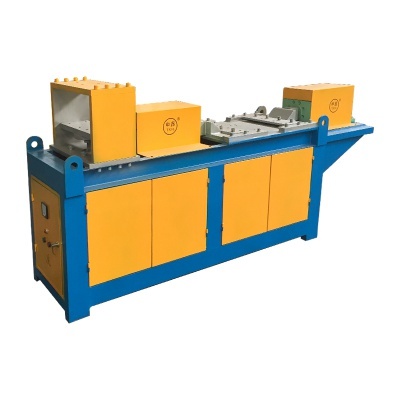 Figure 8 rebar forming machine is especially designed and manufactured by our company to solve the construction difficulty of connectting rebar used in tunnel grid frame. 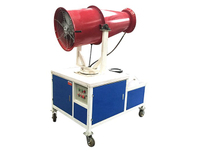 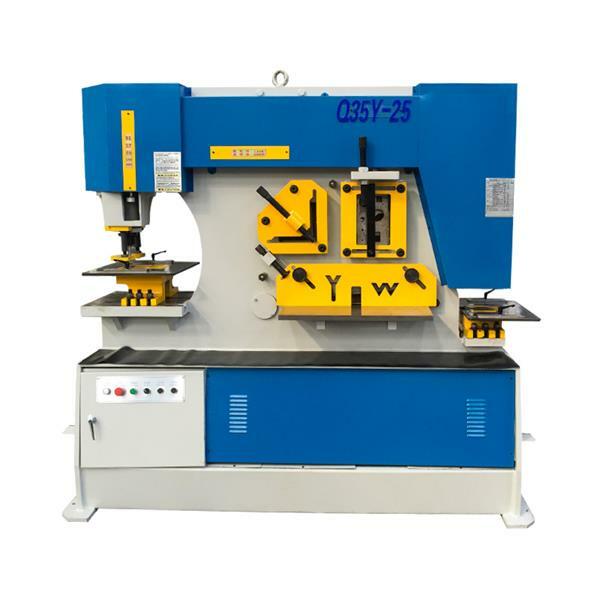 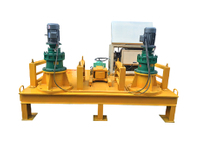 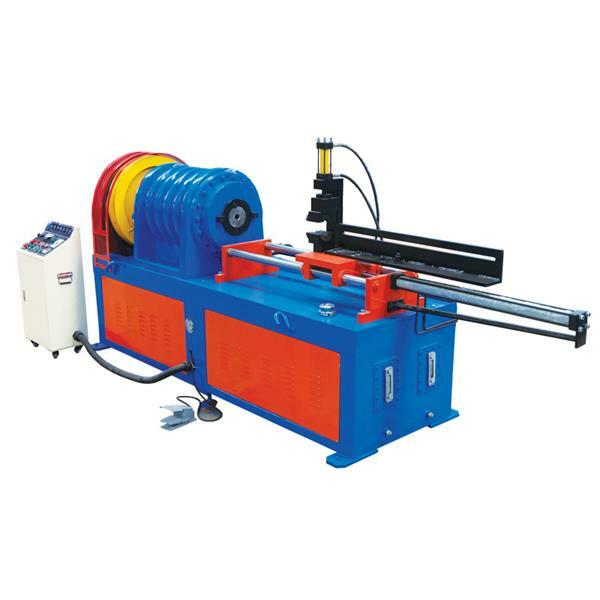 It is an ideal machine for processing figure 8 rebar. 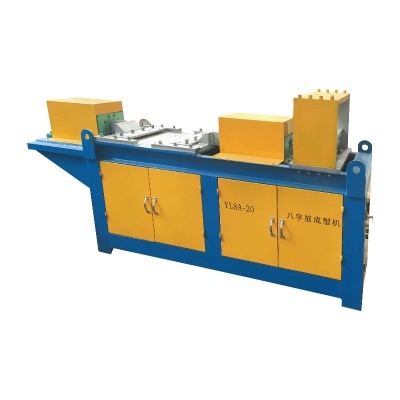 1, Rebar grid frame is usually adopted in preliminary bracing of tunneling. 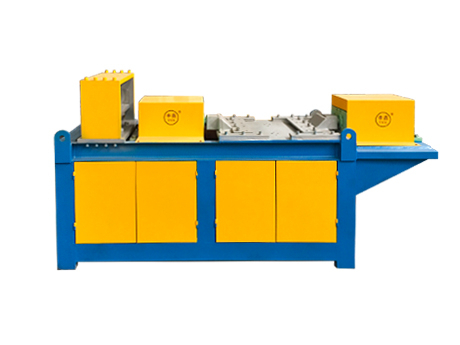 Due to reasonable structure stress of figure 8 rebar grid frame, it is widely adopted in tunneling. 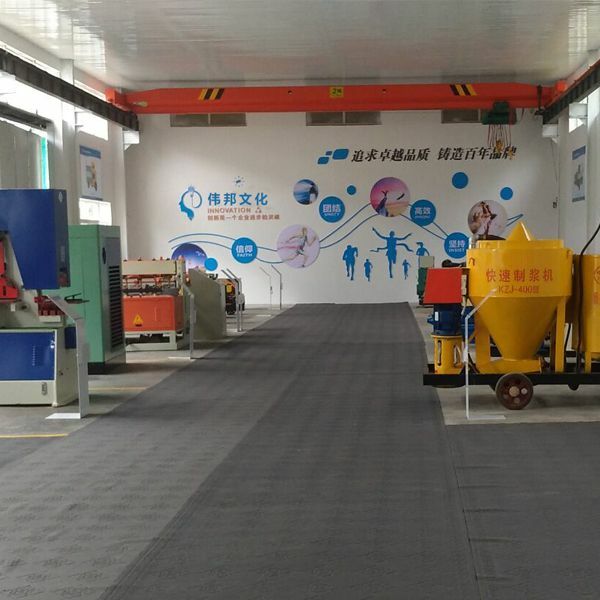 3, Mechanized processing replaces hot processing, which improves work efficiency, reduces labor intensity and labor cost as well.